Get Free of Debt with Chapter 7 – Debtors who qualify for Chapter 7 can rid themselves of out-of-control credit card debt and mind-boggling medical bills. 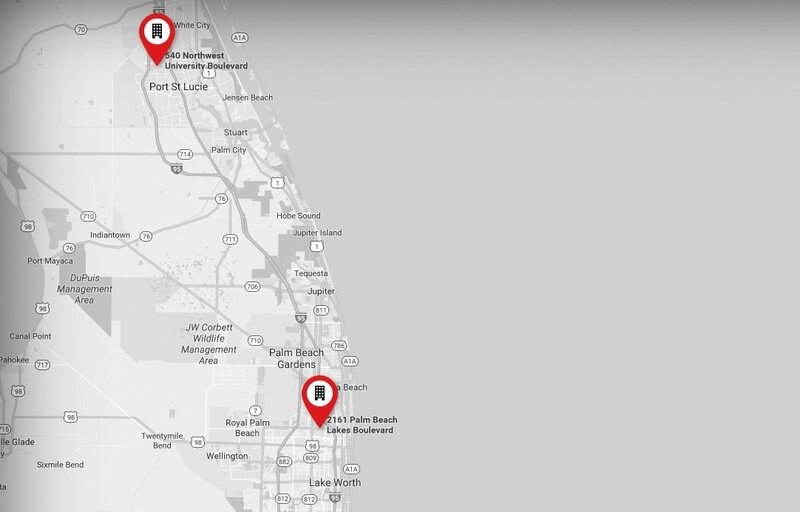 With a thorough understanding of the Florida bankruptcy exemptions, The Port Law Firm can help you obtain a no-asset bankruptcy, meaning a comprehensive discharge of unsecured debt without having to sell of any of your property. 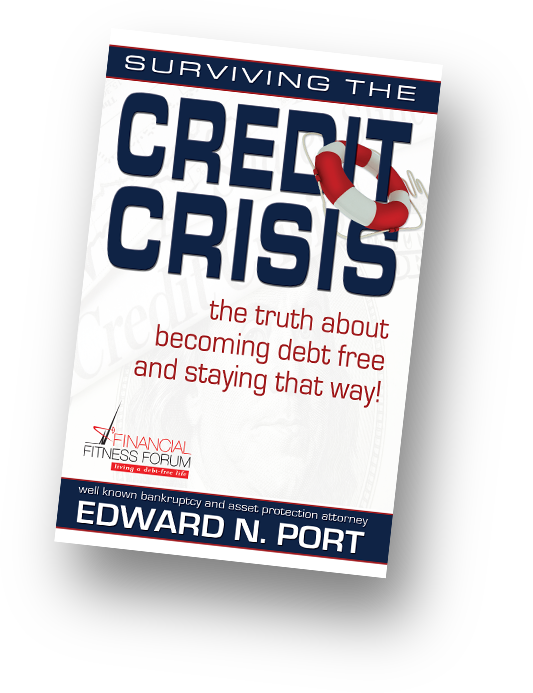 Click the button below for a free copy of Florida bankruptcy attorney Ed Port's book on dealing with the full range of creditor problems and taking back control of your finances. This book will help you understand your legal rights and protections under the law to stop creditor harassment, make a fresh start, rebuild your credit and stay on top of your finances for life.